Understand your customers, and connect with them right through sales, customer support & service, marketing, analytics, and much more with Zoho CRM platform from your Orderhive account. Manage and grow your customer base from one stop. Orderhive & Salesforce integration facilitates import of sales data from Orderhive to the latter. Set automation triggers and actions to update order, shipping, invoice, customer details etc. 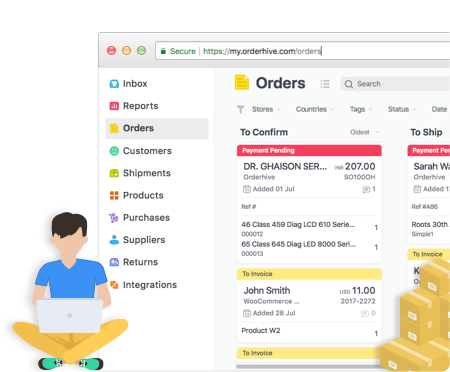 For every new order received in Orderhive from a new customer, you can create a customer account or an entry in a module in Zoho. 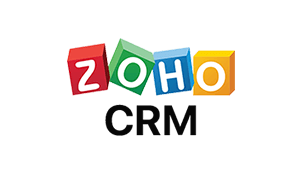 All customer details can be imported to Zoho at once. Track all your customer information and interactions in one place. Create leads in Zoho; further, nurture those leads by implementing insight-based strategies to grow your customer base.